Easy to use, customizable drum loops for iPhone and iPod touch. Pick a groove, tap in a tempo, and InstantDrummer inspires you to play along with continuously varying drum tracks using perfectly matched, full kit studio drum recordings by professional drummers. 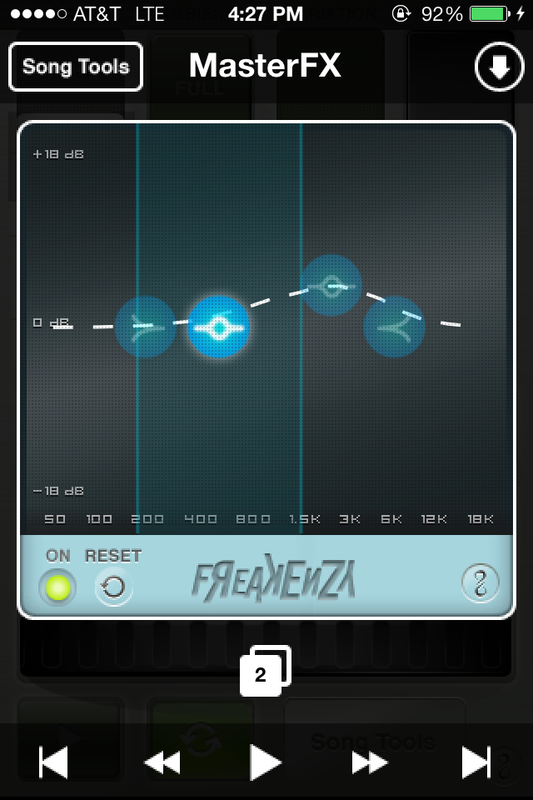 AudioCopy your drum arrangement into AudioPaste enabled apps like FourTrack (iPhone) & StudioTrack (iPad). 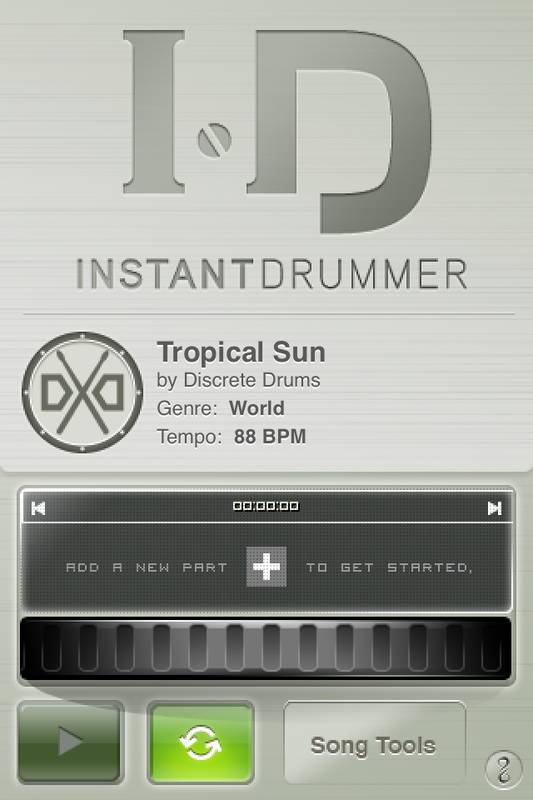 InstantDrummer apps sound great at a wide range of tempos. Adjust to any tempo you like, even 150 BPM or more. 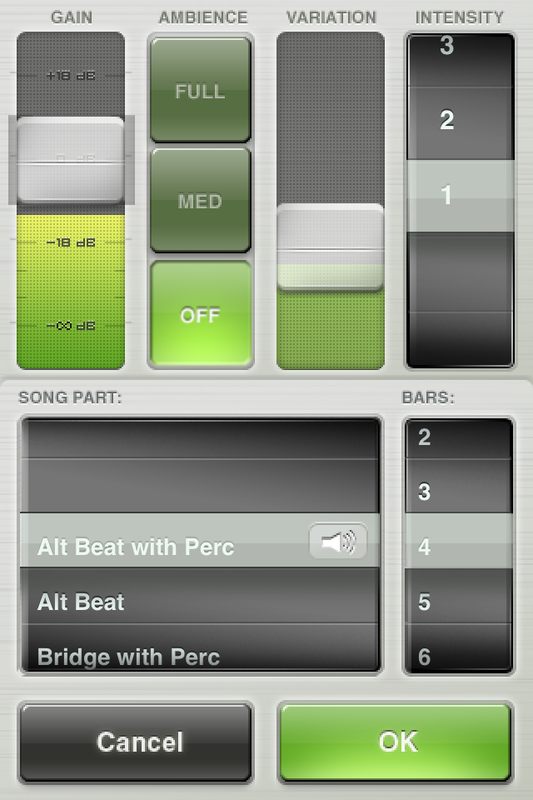 Each InstantDrummer "song" part is conveniently color coded to help make arranging your song quick and easy. 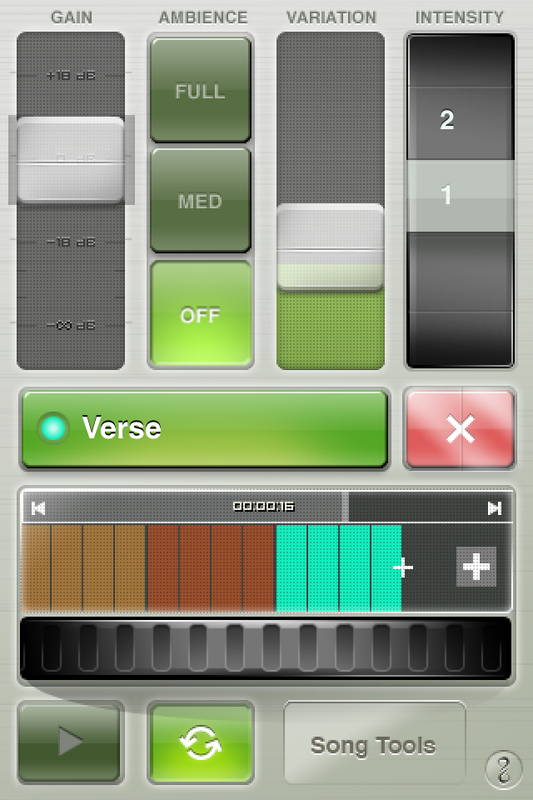 Navigate through your song easily using the shuttle wheel. InstantDrummer includes a 4 band parametric EQ and a stereo linked master compressor to help you create the perfect tone for your style. You can adjust the Ratio, Threshold, Attack and Release. 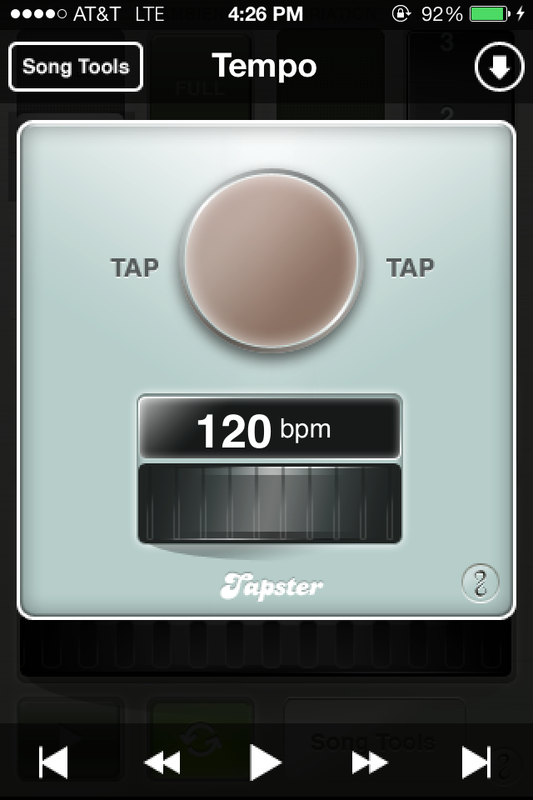 Adjustable Tempo: All InstantDrummer apps can be played at a variety of BPMs. 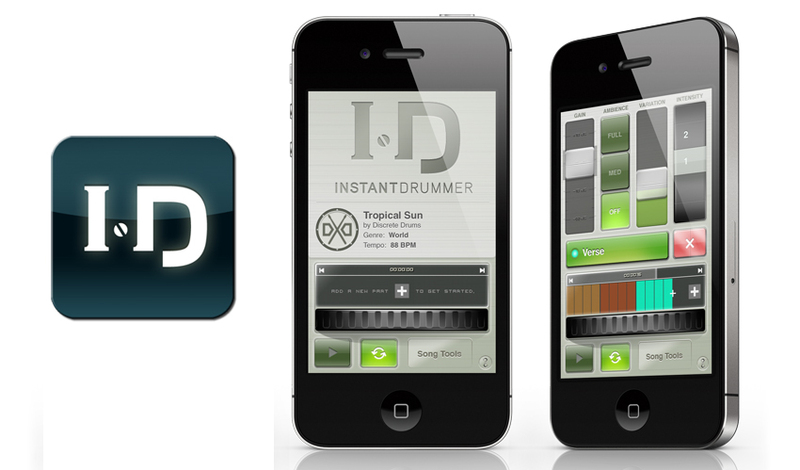 InstantDrummer iOS apps require iOS 5 and have not been tested on later iOS versions. iPhone 3GS or later, iPod touch (3rd gen.) or later, and iPad (normal sized or with pixel-doubling). InstantDrummer apps are available in the AppStore now for $2.99.